OpenGuru Weblog: Wish you all, A very Happy New Year!! Wish you all, A very Happy New Year!! Wish you all very happy New Year. May this upcoming year bring joy and never fading smile in your face. 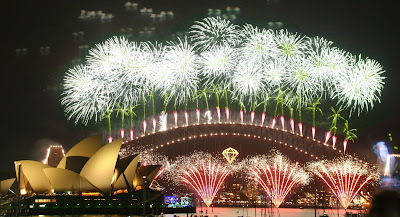 Technorati tags: OpenGuru, Happy New Year.